Ajax FC Naperville is committed to providing young soccer players with an opportunity to reach their fullest potential through professional training with skilled, experienced coaches that teach children individual foot skills and advanced team play. 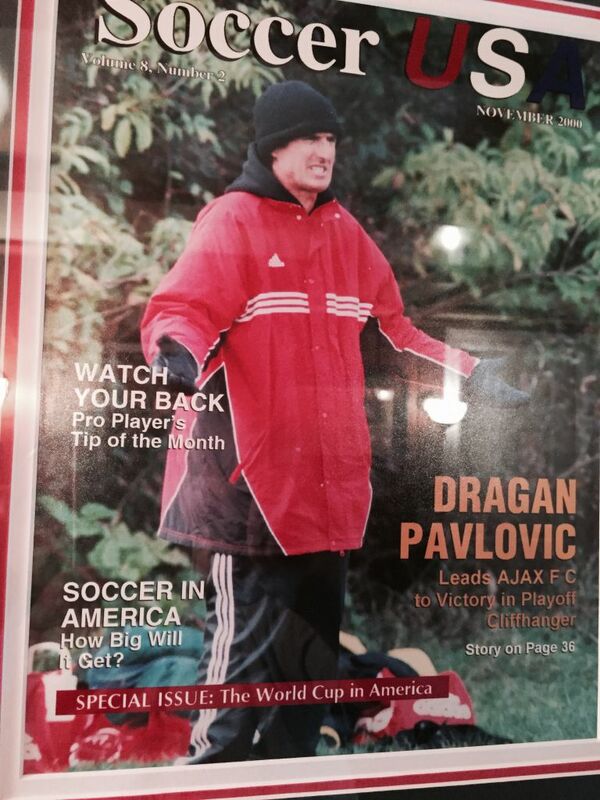 Established in 1996 by professional soccer player Dragan Pavlovic, Ajax FC Chicago is one of the oldest clubs in Naperville. With these decades of experience, the club has built a reputation for player development. For over 100 years, Ajax Amsterdam – which is historically the most successful professional soccer club in Amsterdam – has stood for excellence in technique and style. Ajax FC Chicago embraces this legacy and uses it as the foundation to the youth club. The Ajax FC Chicago soccer club is designed to develop talented youth soccer players and aid them in reaching their full potential. The club focuses on the philosophy that individual improvements – both on and off the field – ultimately foster team success. Our coaching staff mentors all Ajax FC Chicago teams to not only be successful soccer players, but also positive members of their community.